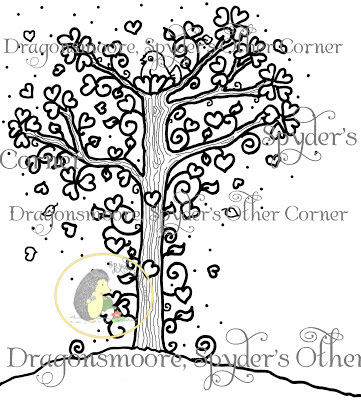 Spyder’s Corner has a sweet heart tree digital stamp to download for free, just in time for Valentine’s Day! **Sorry looks like this was a limited time and is no longer a freebie. How do I get the heart tree freebie? I don’t see a link for it. Can you please email it to me? I’m also not able to download this cute heart tree. Where is the link to the heart tree? I couldn’t find any? How do I get the heart tree freebie? I don’t see a link for it. Please email me. It is a very cute image. Sorry everyone, this was a limited time freebie and it looks like they have removed it from the site.